The European Commission is currently seeking proposals from eligible organisations for its grant program with an aim at funding projects combating environmental crime. The overall objective of the Call for Proposals is to boost the operational activities of the law enforcement authorities, including via training and capacity building activities of competent authorities. Any other type of environmental crime. The total budget earmarked for the co-financing of projects is estimated at EUR 1 500 000 (one and half million euros). established in a Member State of the European Union participating in the ISF Police instrument. The lead Applicant must be established in a Member State participating in the ISF Police instrument. 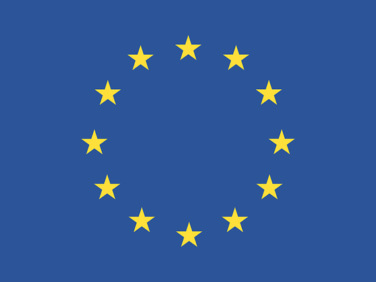 International organisations may be established outside the EU Member States participating in the ISF Police instrument and can only be Co-applicants. In duly justified cases where their participation is necessary to achieve the objectives of the project, the Co-applicants may also be established in a third country . a public body, a non-profit-making private entity or an international organisation. seeking EU co-funding equal to or more than EUR 250 000.
activities must not have started prior to the date of submission of the grant application. Union agencies can be neither Applicants nor Co-applicants. Affiliated entities, i.e. legal entities having a legal or capital link with Applicants, shall take part in the action as individual Co-applicants in order to declare eligible costs. management of the project and evaluation of activities.